It’s happening again! Come join us on June 6th from 7:30am at Samios Foods for the next gathering. 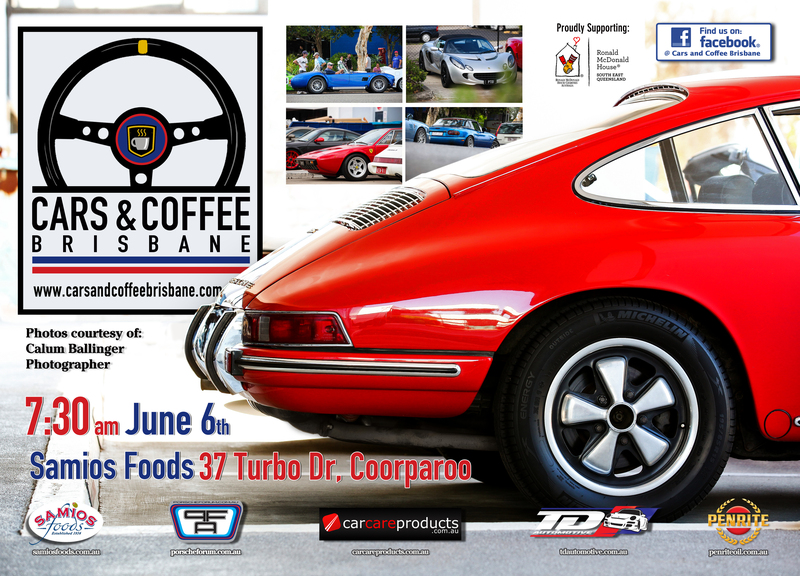 Bring your Classic, European, Historic, Race or just Interesting vehicles and enjoy some great food and excellent coffee with some like minded people in a family atmosphere. We’ll be there rain or shine but hopefully the weather behaves so we can get another big turnout.